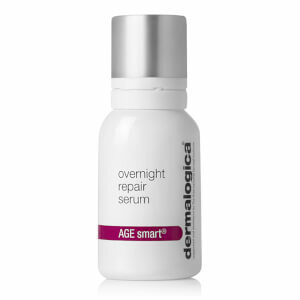 Dermalogica Age Smart Age Reversal Eye Complex is an eye-specific serum that gives a boost of bioactive ingredients and 0.1% retinol to brighten and smooth the area around your eyes, reversing premature aging. Use it nightly to get rid of crow's feet, dark circles and puffiness. Hiding behind a pair of frames isn't the smart way to get rid of wrinkles. Ideal for all skin types desiring to tone and firm skin around the eyes. 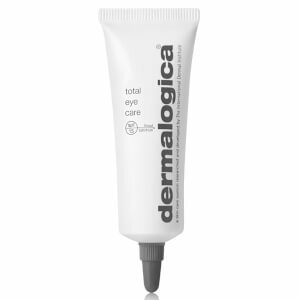 Ideal for those of all skin types desiring to tone and firm skin around the eyes.